for $175,000 with 2 bedrooms and 2 full baths. This 1,656 square foot home was built in 2007 on a lot size of 0.2640 Acre(s). Unique Opportunity! 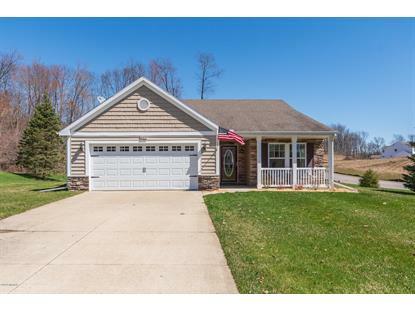 Beautiful, newer ranch in Buckham Highlands community of fine homes. Charming covered front porch & stacked stone accents. Front entry features modern wood laminate flooring. Amazing Great Rm w/vaulted ceiling, recessed lighting & attractive gas log FP. Office/den features french doors. 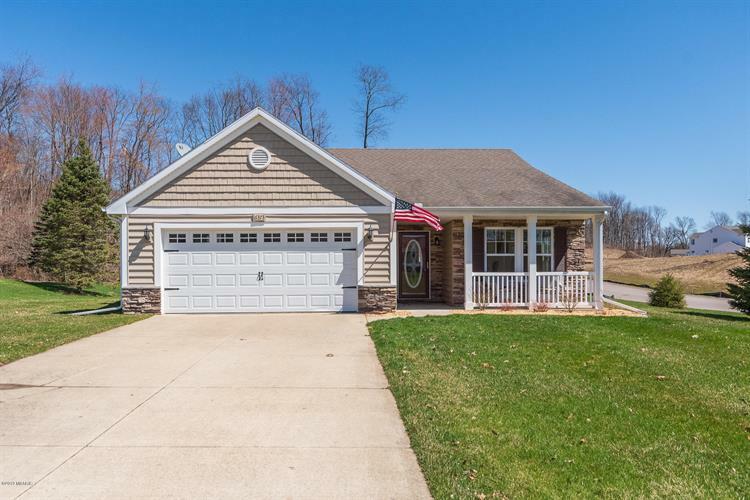 Spacious, open KIT w/wood laminate flooring, white cabinetry, lots of counter space - incl appliances! Adjacent dining area is large enough to accommodate your biggest dining set. Access to newer patio & lovely yard (underground sprinkling). Sharp Master Ste easily fits a king size bed. Large walk-in closet, plus private bath featuring double-sink vanity (w/granite) & walk-in shower. 2nd BR is serviced by a full bath. Convenient main floor laundry rm (washer/dryer incl), complete w/storage cabinets. Fantastic windows throughout this home! Enjoy the following services (monthly fee of $102): Lawn care (mowing, fertilizing, edging), snow removal & trash removal.